Latino adults, on average, consume 5.7 servings of fruits and vegetables per day, when 7-11 are recommended for good health. Over one-third (34%) of low-income Latino adolescents consumed two or more glasses of soda or other sugary drink on the previous day. Nearly 70 percent of Latinos say that fruits and vegetables are hard to buy in fast food restaurants, while 66 percent report that fruits and vegetables are difficult to get at work. Thirty-eight percent say that fruits and vegetables are too expensive. Healthy Eating, Active Living Community Health Initiative (HEAL) is a project of the Community Activity and Nutrition Coalition of Sonoma County (CAN-C) that is funded by Kaiser Permanente Northern California Region. The goal of HEAL is to empower communities with the capacity to support healthy eating and active living through sustainable policy, systems, and environmental change across four sectors – schools, work sites, healthcare and neighborhoods. Your Heart, Your Life is a community Health Workers Manual for the Hispanic community. It is designed to help promotores teach an 11 courses on heart health education. 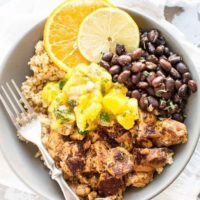 If you wish to learn more about how to eat healthy while also incorporating your cultural food, click here for yummy recipes. 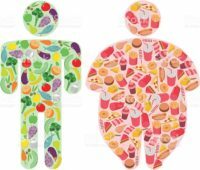 To learn more about healthy eating and healthy life style click on the link down below. 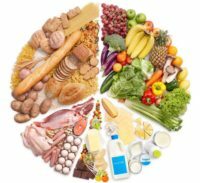 MyPlate is a branch of the USDA center for nutrition policy and promotion. Their main goal is advance and promote dietary guidance. My Plate offers resource on healthy foods, and provide basic information on physical activities for those who wish a healthier lifestyle. Fruits&Veggies More Matters is a health initiative focused on helping people increase fruit and veggies consumption for better health. They offer recipes and facts on healthy living. They give guidance for meal prepping for kids and adults. For more information check out their website. National Diabetes Education Program helps prevent and inform people who suffer from diabetes. They offer recipes, a “How to” manual, and tips to stay healthy while living with diabetes. Guides are offered in Spanish and English. The Redwood Empire Food Bank offers and provides grocery foods that are available to all communities. They offer healthy alternative foods. For more information on how to receive free food click on the link down below. 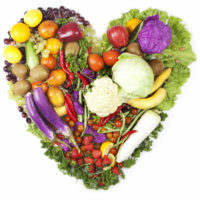 The Rohnert Park Health Center offers free food every Monday from 9:00- 11:00 a.m. They seek to provide the community with groceries and other foods. Kaiser Permanente has many healthy living resources, and tips that are important to an individuals health. If you or your family suffers from diabetes check out their video on their website that informs individuals about living with Diabetes. 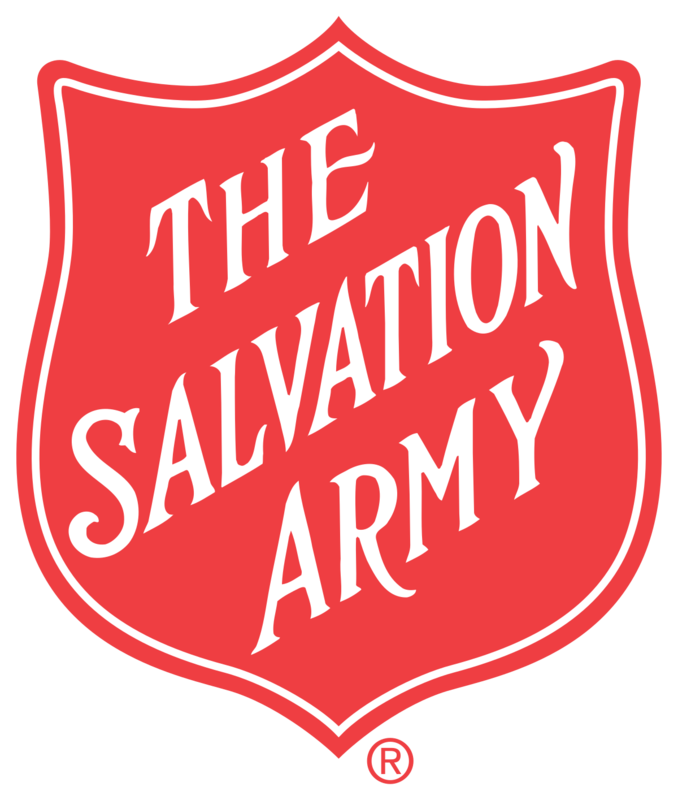 The Salvation Army is an evangelical part of the universal Christian Church. Their mission is to preach the gospel of Jesus Christ as they meet human needs in His name without discrimination. Every program they offer is rooted in passion to serve God by serving the lost, the vulnerable, the needy, the poor, the hurting, the helpless, and the hopeless. The Santa Rosa Locations assist with food, bill pay, and those who are in need. For more information check out their website. If you or your house hold is struggling to provide fresh meals and healthy meals everyday, you may qualify for CalFresh! CalFresh is California’s food stamps (SNAP) program. Most households get more than $200 a month to be able to live comfortably. To apply or to learn more about how you could get CalFresh visit their website. El sitio de Español esta disponible para familias que quieran applicar para el servicio.